Watch more than three hours of TV a day? If so, we have two questions: how the hell do you have that much time? And do you know you might die sooner than the rest of us? Grim tidings come courtesy of a study published in the Journal of the American Heart Association. Researchers studied over thirteen thousand people, average age thirty-seven, for a median average of 8.2 years. Why median average? Well, because some people in the study died. 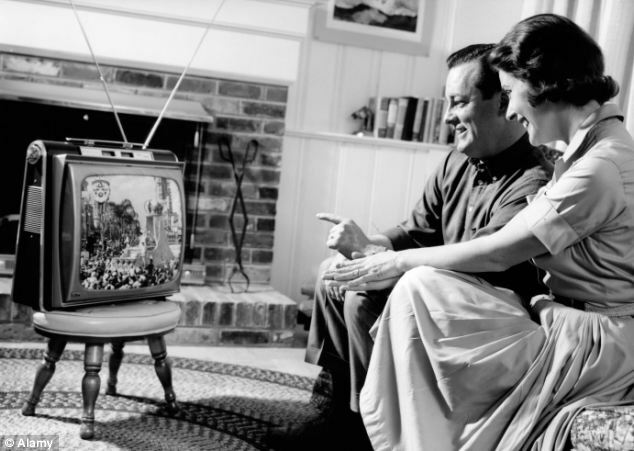 Of those who died, the risk was twice as high for those watching three or more hours of television a day. Curiously, there was no significant association between using a computer for that much time and dying sooner. Our hunch: this may be due to the fact that so many people must spend working hours on computers and are then free to be active during leisure hours, whereas people watching TV are doing it during leisure hours, as few of us are paid to watch TV. The bottom line is that time spent watching TV is associated with sitting around, doing nothing, and possibly snacking. Want to avoid and early death but still watch a lot of TV? Get a cross trainer and crack a sweat while you binge on Orphan Black. Your golden years will thank you.